3,718kms from the safety and comfort of her own Whitsundays home, Lucy found herself finally living the dream that she had held for most of her life – making a real difference in the world. 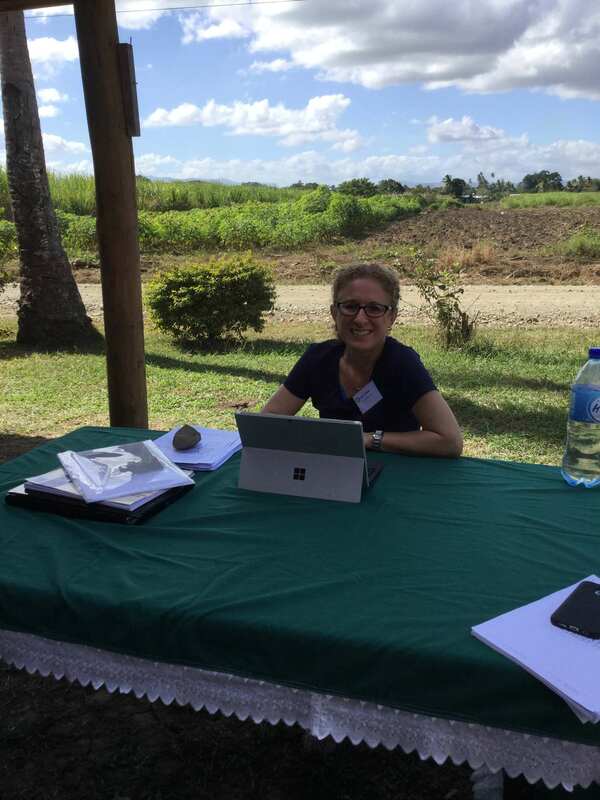 Her journey began nearly two years ago, when she came across Open Colleges’ online Diploma of Community Services, which went on to lead her all the way to the warm sun and sea-kissed shores of Fiji. “I was in a time in my life where I just felt I really didn’t know where I was going,” she said, adding “I felt that I had a lot to give, and I didn’t feel I had much in my life to give it to, until I came across community services. I thought it would be an opportunity to give back and make a difference,” she said. In a couple of hours, she was enrolled. 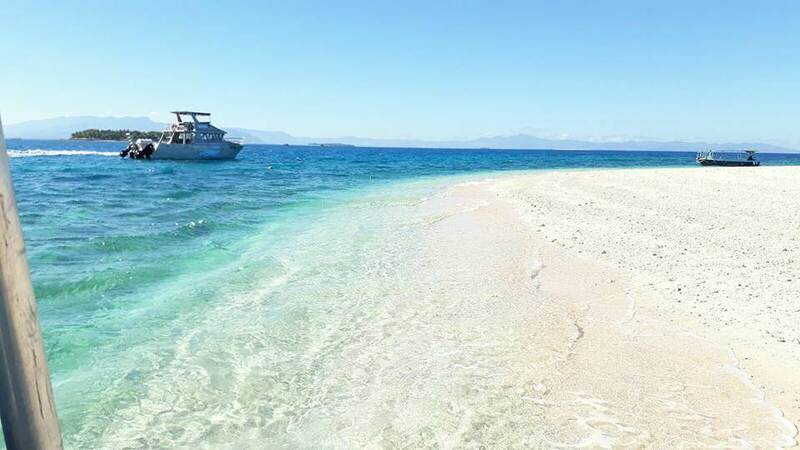 In less than two years, she would find herself standing on the shores of Fiji as part of a two-week Open Colleges’ community services work placement with the ACATA Trust. Starting study at 45 years of age was a bit of a shock to Lucy. She was unfamiliar with the flow of academia and the process of assignments and assessments. “It was overwhelming and challenging,” she said. “But I needed those challenges. I needed the mental stimulation and the course gave me that. I met those challenges. Sometimes it was quite hard, but I made it through each one,” she said. A tenacious woman, Lucy faced learning head-on. When she was confused or had questions, she reached out to her Trainers. She also engaged in student forums where she met her study buddy. “We’ve helped each other through,” she said. “We’ve been able to chat with each other when we needed to, to help out with a question, or just for moral support. I’ve never felt alone on this journey,” she added. Last month, she boarded a plane bound for Fiji and an adventure which would change her life. “It was extraordinary,” she said, adding “we were there for two weeks, a group of 15 Open Colleges’ students, working on our practical skills in the community”. 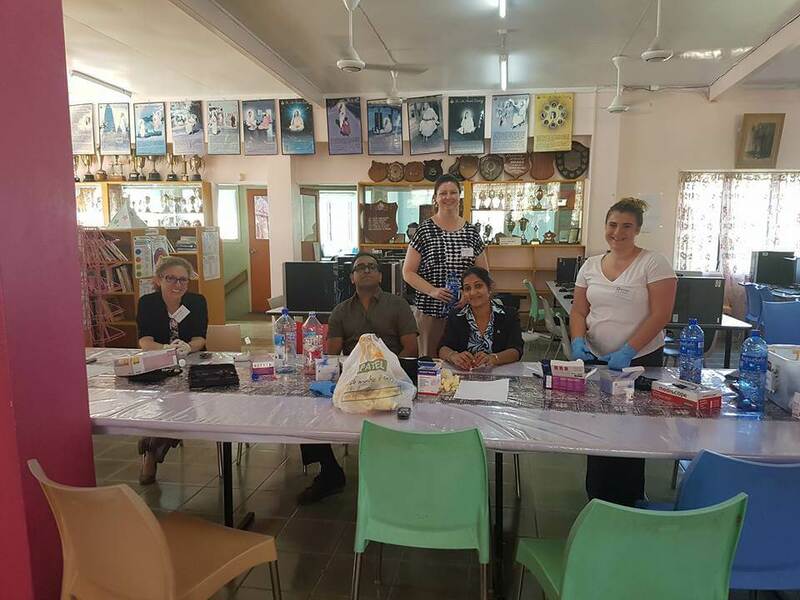 The two-week work placement is the result of a partnership between Open Colleges and ACATA (Action for Children and The Aged) Trust Fiji, a leading NGO in health literacy and behaviour change programs in Fiji. With ACATA, students work within Fijian communities to promote healthy lifestyles and eating habits. The goal of which is to reverse the tidal wave of diabetes and cardiovascular disease washing over the island paradise. Sadly, Fiji is facing an epidemic of lifestyle disease. According to statistics, if something doesn’t change, in the next five years 50% of the adult population in Fiji will be diagnosed diabetic. 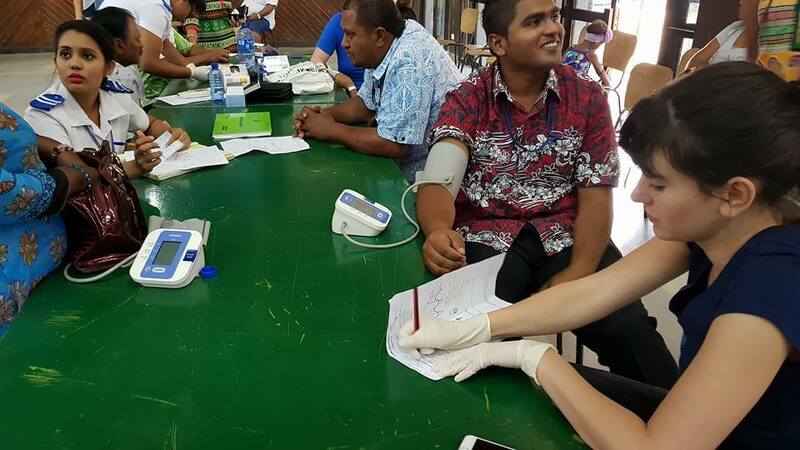 At present, four out of five Fijians are dying from non-communicable diseases like diabetes and cardiovascular disease – with more than 82% of these deaths occurring before the age of 60. Risk factors like unhealthy diets, smoking and inactivity are playing a huge role in this epidemic. And that’s where ACATA comes in: with the mission of providing health education and counselling to communities to change behaviour and equip people with the knowledge, skills and insight to take charge of their health and safeguard themselves and their loved-ones against lifestyle diseases. “We were working at high schools, villages, community centres and also in the corporate environment,” Lucy said. “We were providing basic health screens, and counselling on health, nutrition and diet. And in the schools we were conducting lesson plans on health literacy. “Diabetes is killing a lot of people very, very young in Fiji. Our aim was to fill the gap that they currently have there in the health care system and provide education on what they can do to sustain their life,” she added. One of her favourite parts of the experience, according to Lucy, was getting the chance to put her counselling skills to practice. “Working one-on-one with clients for counselling sessions really showed how different and diverse every single person can be and how much you have to adapt to each person,” she said. “At first I was nervous. But then you realise how much you change with each person. And just seeing the results at the end of each session was very rewarding,” she added. Returning from her work placement, Lucy was inspired. She arrived on Australian soil with one module left in her Diploma, and more committed to a career in community services than ever before. “When I walked away (from Fiji), other than it being one of the most rewarding experiences in my life, I found that it really reinforced that yes, I do want to work in community services,” she said. “I got a feel of what it was like. In good ways and in bad. Community services isn’t always going to be easy. It can also be a struggle and be overwhelming. But it can change lives and be so rewarding at the same time. My work placement showed me that I really do want to work on projects, helping disadvantaged communities within Australia. I want to do what I can to make a difference in people’s lives. You really can make such a difference,” she added. If you’re looking for a fulfilling career that will help you make a difference in the lives of others, enrolling in the Diploma of Community Services with Open Colleges can help you get there. This engaging course will give you the skills you need to make a mark in the community services sector. Find out more now.